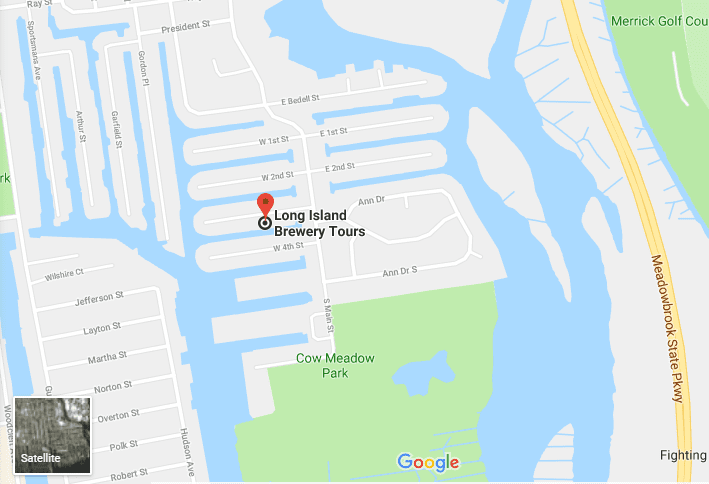 Long Island Brewery Tours is an exciting service offering the opportunity for Tastings and Tours to the outstanding Breweries here in Long Island, NY. 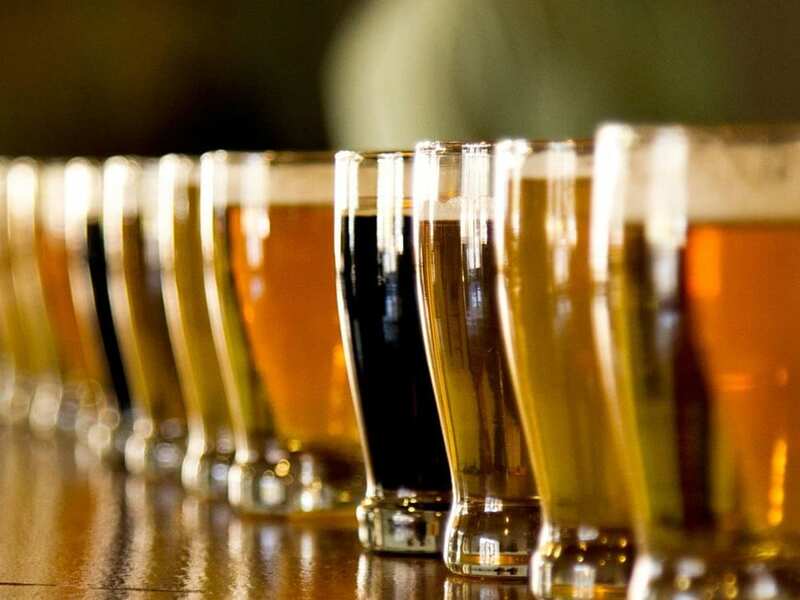 Using our Limousines, Limo/Party Buses and our experience in providing quality service, you are sure to enjoy the many wonderful varieties of Beer as you tour the very Best of Long Island Breweries. In addition to running our Beer Tours, we also offer exciting gift packages for any occasion. Holidays, Birthdays, Engagement Parties, Anniversary’s, Fathers Day, Bachelor Parties, Sporting Events, or just a Relaxing Day of Atmosphere, Drinking and Enjoyment. Each and everyday is a great day for a Beer Run. At the start of your day, you will begin with pickup. Here you will be provided with your itinerary, previously determined based on your individual needs. 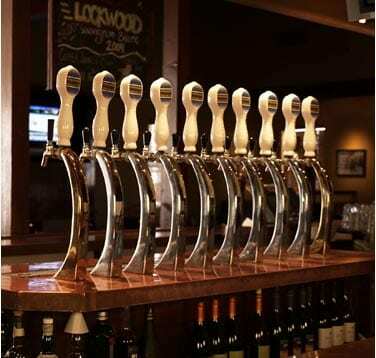 Our drivers will take you and your party to Long Island Brewery Houses to visit a minimum of three Brewery Pubs. Don’t worry, You’ll relax and enjoy the atmosphere all while tasting the various Beers the Brew Makers offer. 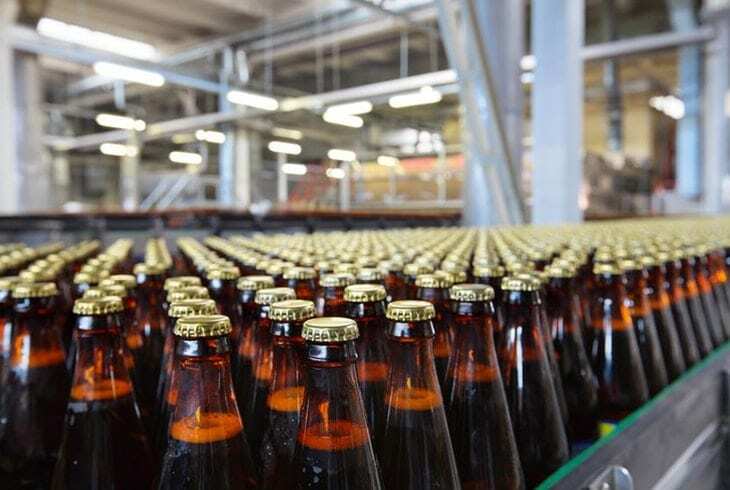 Clients can choose to spend the afternoon leisurely tasting beer and speaking to the Brew Masters and/or you can schedule your visits during the Beer Processing where you’ll learn in detail the procedure that creates such exceptional Beer on Long Island. Not all of the Beer Pubs – Breweries offer food. So you have a few options. You are certainly welcome to bring food with you. Or you can sit down for Lunch at a Brewery but their are very few select breweries that offer food. Please discuss this with your Beer Tour operator. In addition, you can also have dinner based on your scheduled time frame when reserving your Beer Tour. Some Breweries even have live entertainment on a nightly basis. So you might want to extend your stay, have dinner and enjoy the music (prices vary). We will even reserve your seating, leaving you and your guests with only one responsibility, Eat, Drink & Enjoy. Remember if you have a small group or a large group, we can accommodate. 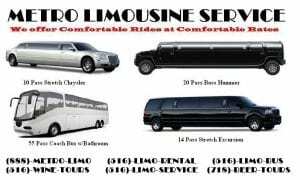 All of our stretch limousines and party buses are owned and operated by us. We are NOT a broker. Don’t forget we have been in the ground transportation Industry for 14 years. We also offer other tours and Staycation Adventures on Long Island. These Long Island tours include; Wine Tours, Dinner packages, Helicopter Rides in NYC and Christmas Light Tours during the Christmas Holiday. For more information on our Long Island Brewery Tours or to make a reservation please click on this link L I Brewery Tours or call us today at (718)-BEER-TOURS. 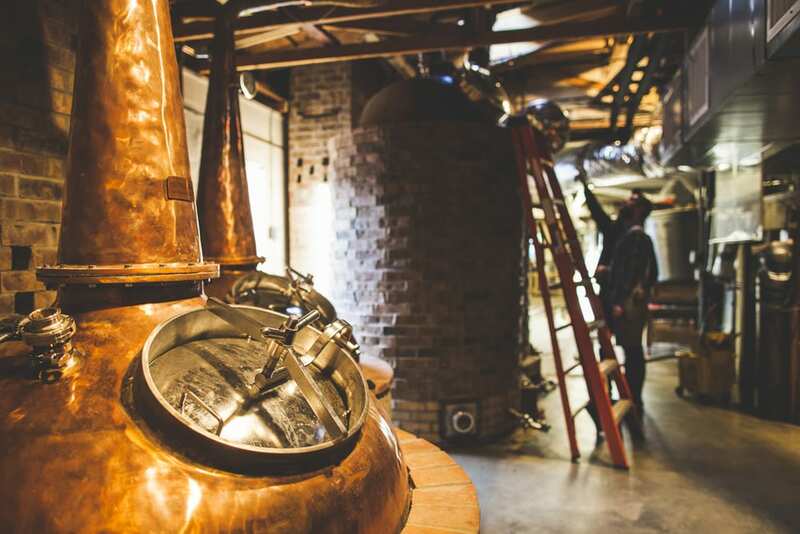 Visit Long Island Breweries with Long Island Brewery Tours. Visit 3 Beer Pubs of your choice and sample 15-20 different Beer Tastings. One of the Best Long Island Beer Tours available for sampling Long Island Beer. Call (718)-BEER-TOURS today. All Beer Pubs offer samples of their beer for a disclosed pricing. Our Brewery Tours includes all tastings with limousine and /or party bus service for small and large groups. Not all Breweries may be scheduled for tours do to black out dates by them. Please call for our office for our Brewery list. Offering Long Island Beer Tours seemed like a perfect fit after the success of LI Vineyard Tours.® When we first put this Brewery Tour Package together, their weren’t many Brew Pubs back then on Long Island. Thankfully, Long Island Brewery Tours has gotten bigger and better with every year that passes. Now their are dozens of Breweries popping up every where and we are Proud to offer our Beer Tasting Tours to you. Our Beer lovers always enjoy these touring packages so call us for a quote & you’ll find out why we are the #1 Brewery Tour operator in the business. On your Beer Tour, you will visit up to 3 Breweries and sample an average of 15-20 different Pilsners, Ales, Drafts & Stout’s. Our Beer Tours are like no other. We know what where doing and it shows during your Beer Tour. Just sit back and relax while we take care of everything. Most Brewery Tours start at 11 am in the morning. However should you need a later pick up please discuss it with your Beer Tour operator. When you’re ready for the best Brewery Tour Company on Long Island, grab your phone and call us ! We’ll handle all the arrangements so you can relax and enjoy this perfect day. We accommodate EVERYONE ! 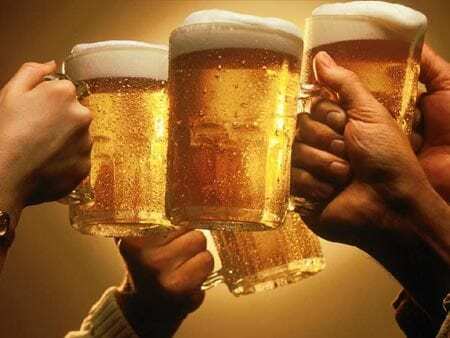 Whether you are interested in beer tours with friends, a romantic excursion, or a larger group in a party bus. We have the very best Long island Beer Limo Tours. Please browse through our website to learn more about our Beer Tours and packages. Don’t forget to view the wonderful list of Long Island Breweries in the East End. Most importantly. Don’t Drink & Drive, Stay Alive with LI Brewery Tours. If your interested in a Beer Tour please contact us, and check our Reviews. You have certainly come to the right place. The breweries are happy to see you so please fill our our online inquiry or send us an e-mail and a Long Island Brewery Tour operator will contact you shortly. Remember, all Luxury Ground Transportation is included in our Brewery Tour Packages. Please call us Toll Free at (718)-BEER-TOURS / (718)-233-7868 or Click the Contact us Button.